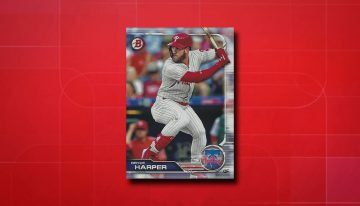 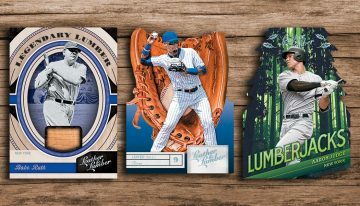 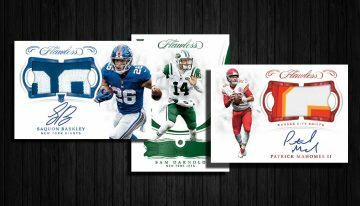 Jump directly to the 2018 Panini Contenders Draft Picks checklist. 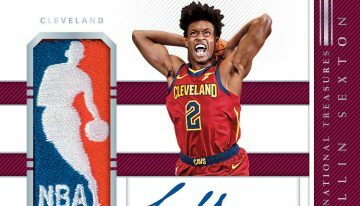 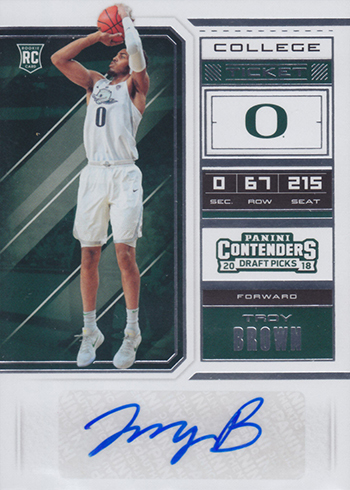 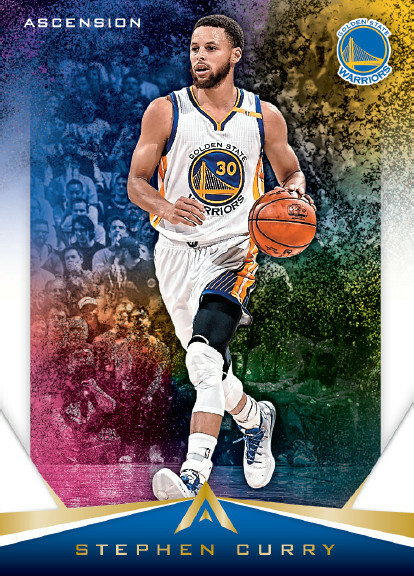 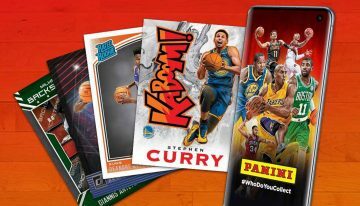 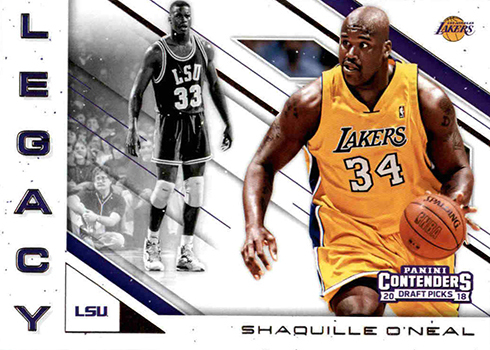 2018 Panini Contenders Draft Picks Basketball is the first traditional pack-based product to include members of the 2018 draft class. 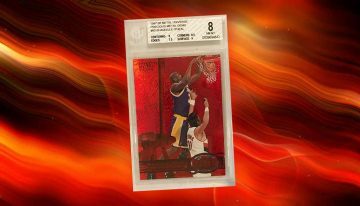 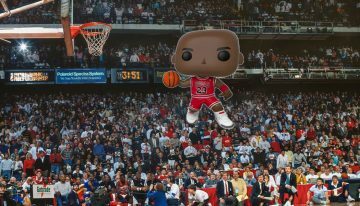 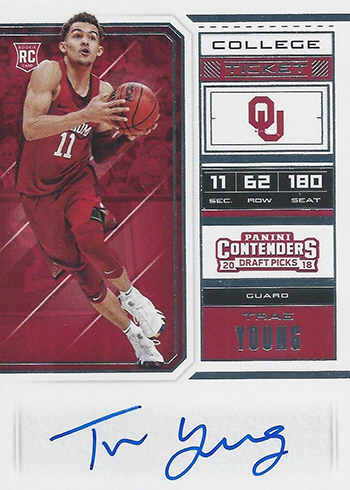 Like other Contenders sets in basketball and other sports, signatures are a focal point. 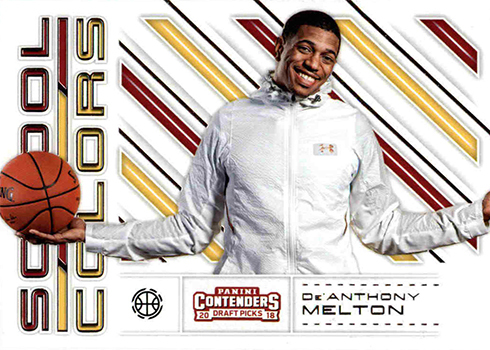 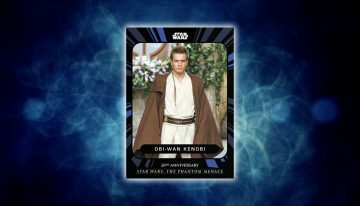 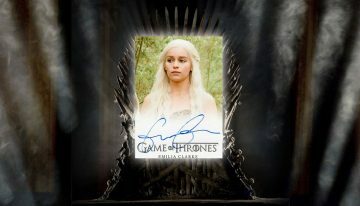 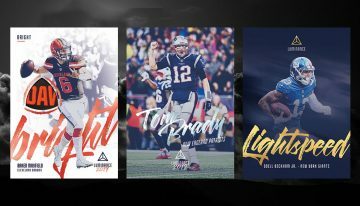 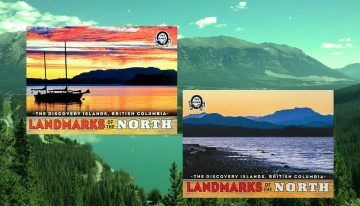 Each pack includes one autograph card. 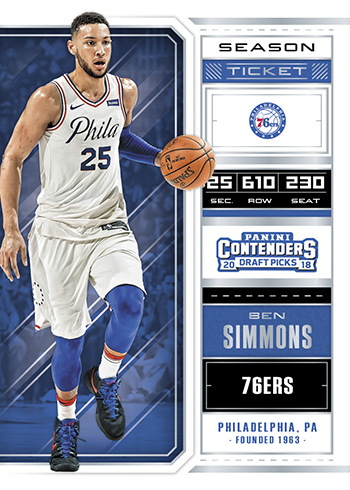 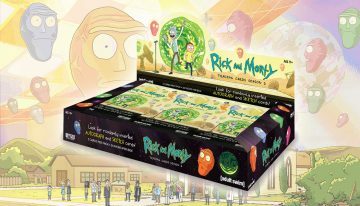 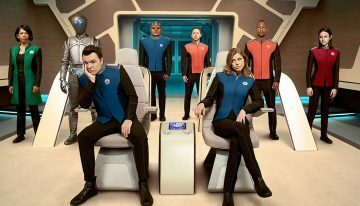 The main base set, Season Ticket, has 50 players. 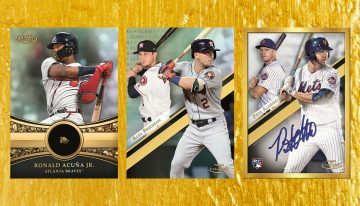 The checklist is a mix of current and retired stars. 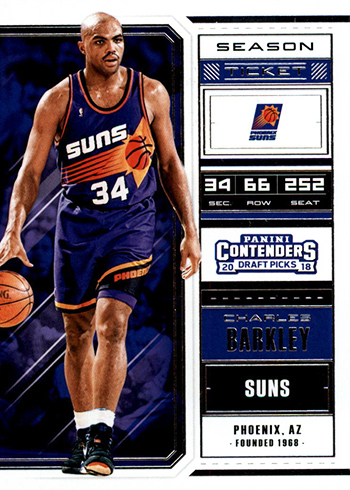 That said, things are doubled up thanks to variations. 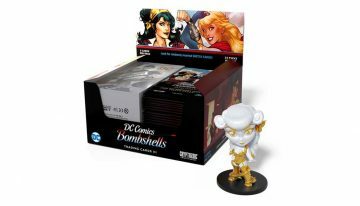 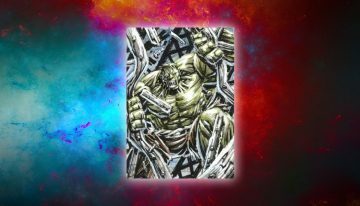 Both versions land at equal rates in packs so it’s unlikely one will command a premium over the other. 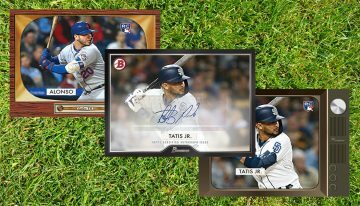 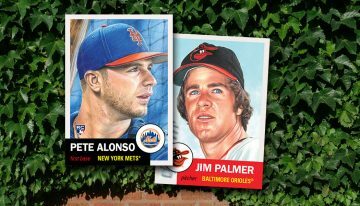 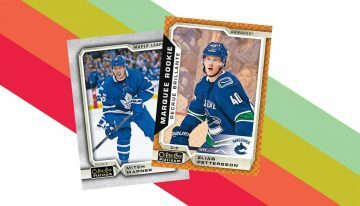 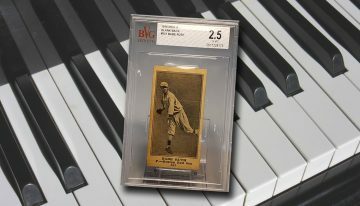 On top of the variations are parallels, which combine to land one per box. 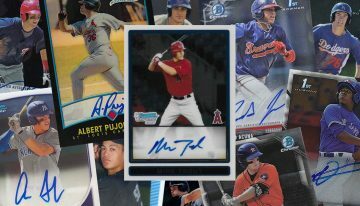 College Ticket and International Ticket feature rookie autographs. 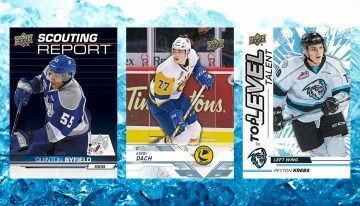 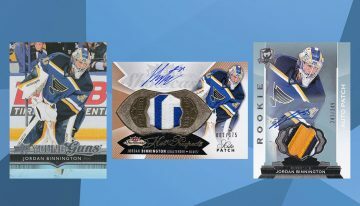 Besides the base versions, there are Draft Ticket (/99), Cracked Ice Ticket (/23), Playoff Ticket (/15), Printing Plate (1/1) and Championship Ticket (1/1) parallels. 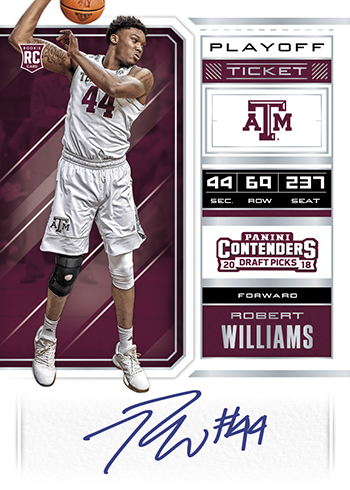 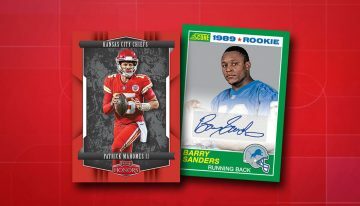 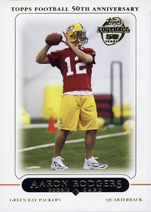 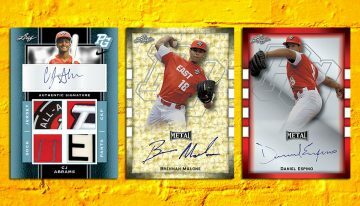 RPS College Ticket cards come with on-card autographs from top draft picks. 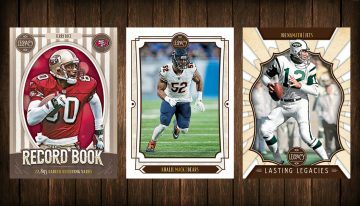 Not only do these have similar parallels as regular College Ticket cards, but they have three variations as well. 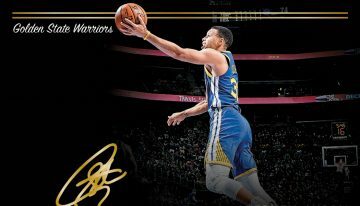 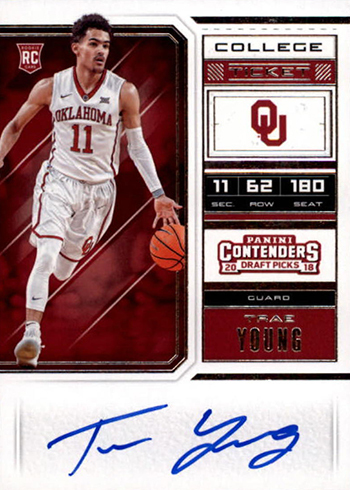 2018 Panini Contenders Draft Picks Basketball has autographs in other areas. 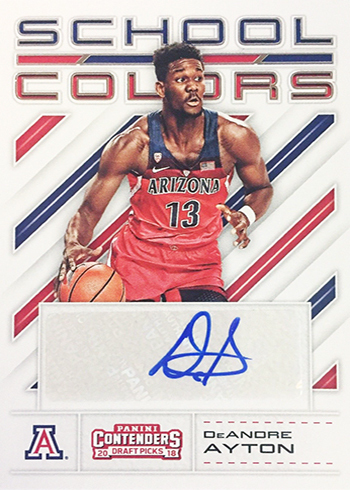 Turning Pro Signatures picture players in both their college and NBA uniforms. 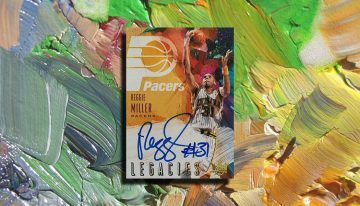 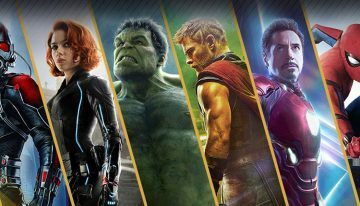 Legacy Signatures reserve spots for current and past players. 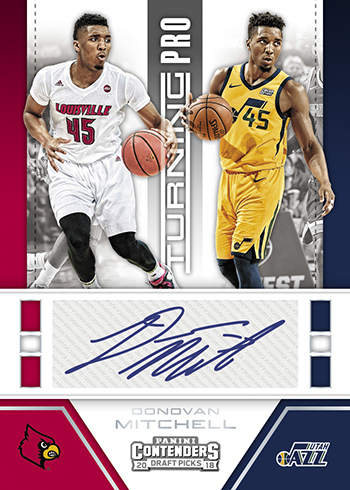 Collegiate Connections Signatures return. 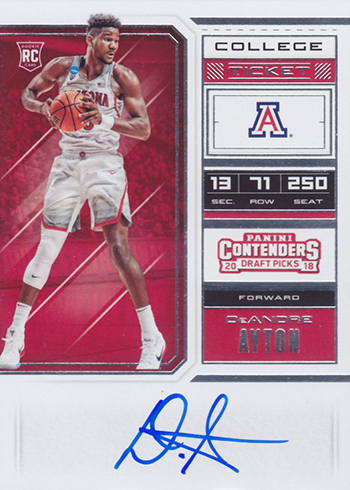 These are dual-signed cards that have players from the same alma mater. 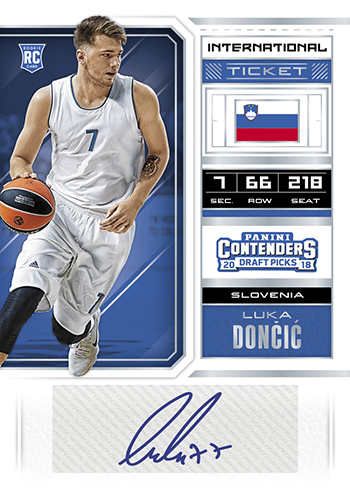 Pairings are either of two rookies or one rookie and an NBA player. 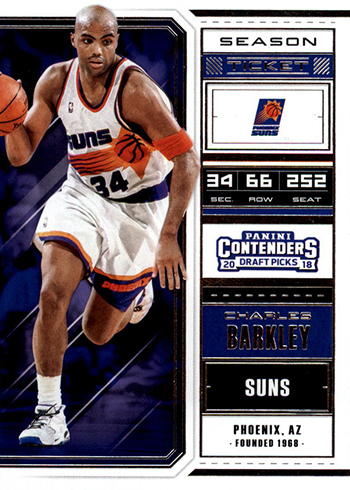 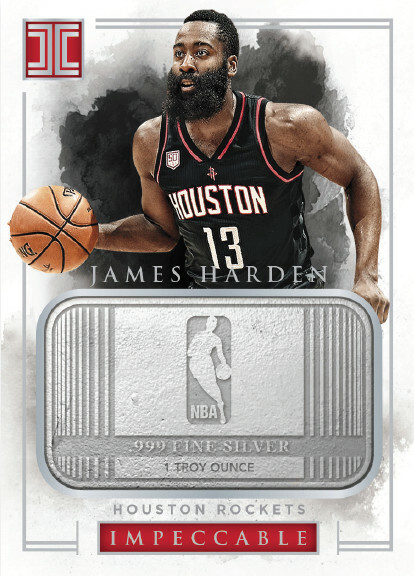 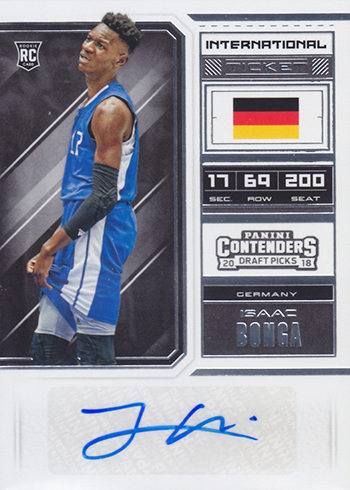 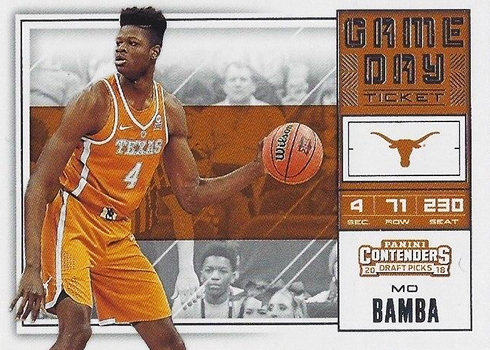 Collectors can find lots of inserts in 2018 Panini Contenders Draft Picks Basketball as well. 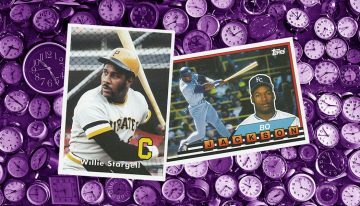 Eighteen-card hobby packs average five regular chase cards. 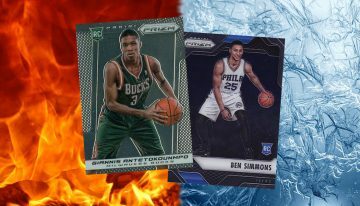 Dennis Smith Jr. does not have a base or Cracked Ice version, just Championship.